The Australian Competition and Consumer Commission (ACCC) have recently provided updated information regarding consumer rights and new car servicing under warranty. There is no requirement under the Australian Consumer Law (ACL) for a vehicle to be serviced by an authorised dealer in order for the consumer guarantees to apply. A dealer told me I’ll void my warranty if they do not service my car, is that right? Can my preferred repairer stamp my log book? The logbook in some vehicles includes a box which indicates that it should be stamped by an ‘authorised dealer’. The ACCC have confirmed that even if a logbook is labelled in this way, an independent repairer may sign or stamp the relevant page of your service logbook (once they have completed the service) without it affecting the manufacturer’s warranty, provided all essential requirements are met. 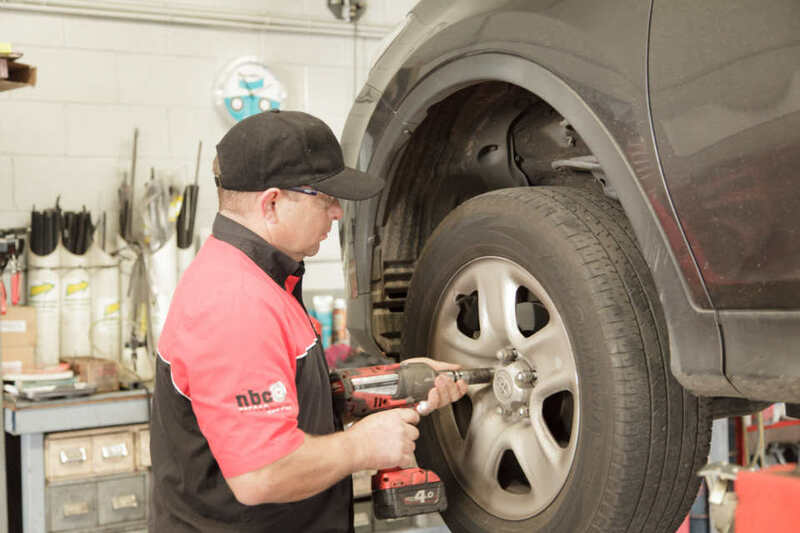 At Angus Car Service we only use quality parts, approved fluids/lubricants, our staff are fully qualified and we follow the manufacturer’s service schedule. We are able to provide all your new car servicing needs. How long should my Consumer Guarantees apply? It’s a common misconception that your Consumer Guarantees have a specific time limit. Whilst a manufacturer may choose to put a time limit on their warranty, this cannot replace your Consumer Guarantees. Protection provided under Australian Consumer Law will take into account the purchase price, realistic time expectations of when a failure may occur, any advertising claims and the conditions under which a vehicle should operate. A manufacturer’s warranty is in addition to, not in lieu of your Consumer Guarantees. Will having my car regularly serviced preserve my resale value?